Twenty large U.S. companies have formed an alliance in an effort to rebalance relationships between corporate America and the health supply chain. Andrew Kenney, contributing editor for CGMA, explains. 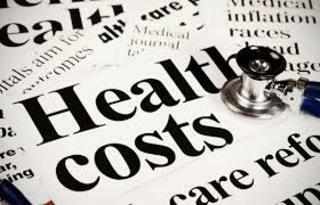 To read the full article in CGMA Magazine, click: U.S. Companies Align to Control Health Care Costs.